NO admission fee! Plenty of parking, fun for the whole family! Bring your own tables, chairs, saddle racks, etc. 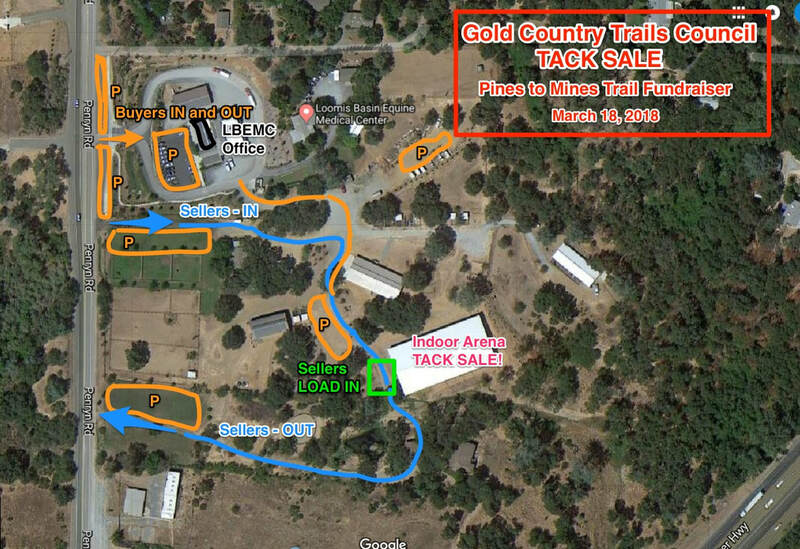 Bring cash and measurements for tack. You may fill in this form to be put on a wait list. Do NOT "Choose your Space" or select anything from the drop down menus, just fill in your name, phone and email information, select submit form, and we will contact you. Did you choose a space? DON'T. We are SOLD OUT. Un-select that, and Submit with just your name and contact information. We are sold out and you will be put on a wait list.